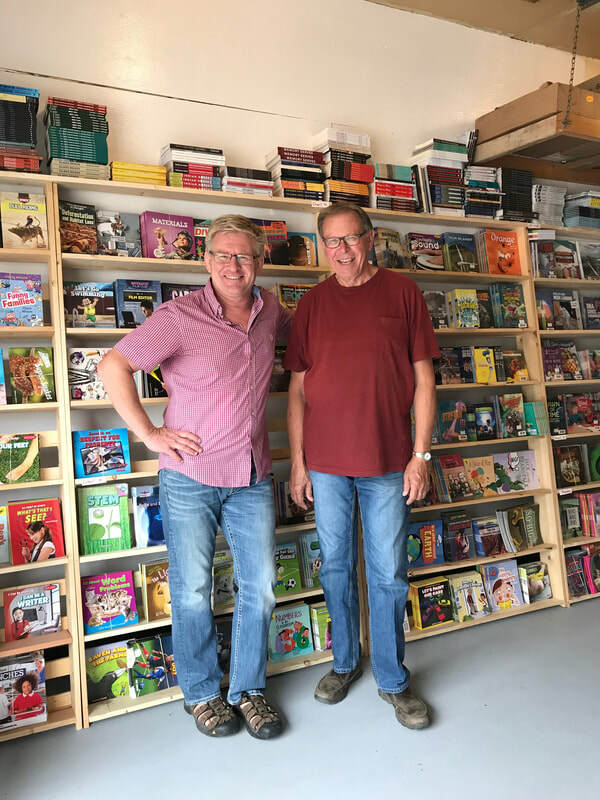 Wayne Nickel and Jerold Gliege are excited to announce that Wayne is the proud new owner of JerBear Books Limited. Wayne brings a lifelong love of books, 17 years of teaching experience, as well as 10 years of sales relationship building to JerBear. With Jerold acting in a mentorship role during this transition, customers both new and old can expect the high quality of books and personal service to continue as JerBear moves forward. Please contact JerBear at jerbearbooks@sasktel.net. Special Announcement: JerBear is the exclusive distributor for Deschambeault Learning Centre Cree Reading Resources. You can visit our Cree tab for an order list. We also distribute First Nations flash cards and bingo games.